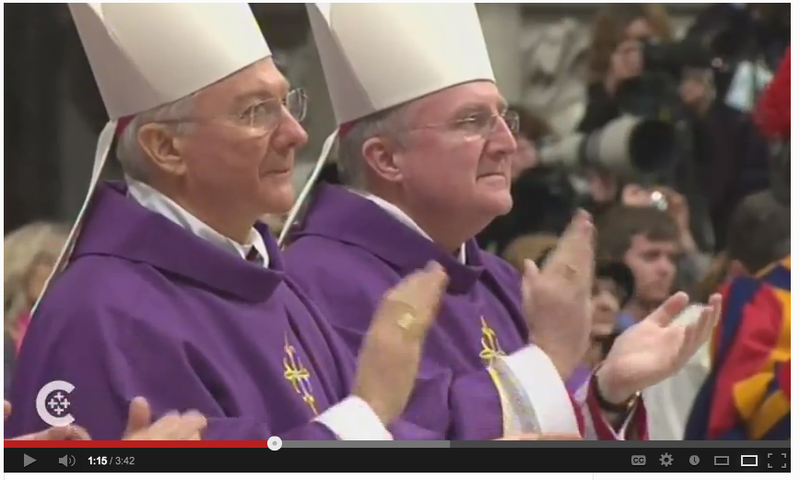 Should We Applaud At Mass? Someone recently asked me this question. Here’s a great nuanced answer. Fr. Edward McNamara is your new liturgical best friend. I have found all of his answers comprehensive, balanced, logical and charitable. ← Who Offers the Best Way to Live? Jesus or the World?